Knowledge of the local market is one of the most important keys to selling real estate. Our local experience and the pulse we have on what direction values are trending in the local market will help you make the right choice when it comes to pricing your property for a quick sale. We also want to help you to sell your property for the highest price possible. Once we’ve worked with you to determine the best sale price, we will assist you with staging your home for the all-important listing photos and the showings they will help to generate. You’d be surprised by the simple things you can do to dress up your home to attract more qualified buyers. Our marketing plans are designed to get the maximum exposure to the buyers who are currently looking and all of our colleagues who are working with buyers. Through effective pricing, smart staging, agent accessibility and visibility, both on and offline, we can help you to get your home under contract quickly and then to efficiently navigate the sales effort from purchase contract to closing. If you're ready to sell your property or to refinancing your home, get an INSTANT property valuation now or Contact us today to find out how we can be of assistance to you. 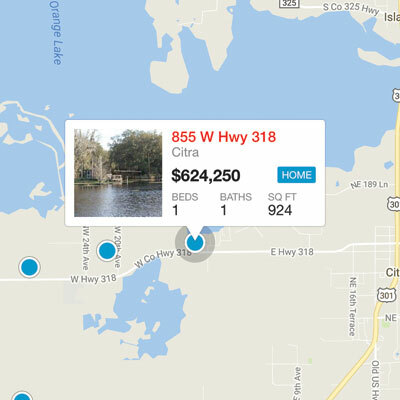 If you're curious about what’s happening in your neighborhood you can create a custom market report to see what properties are active, under contract and have sold around your home. Whether you are selling your home or farm of many years, buying your first home or an investment property, you deserve to have the best representation for all of your real estate needs and we can provide it. Don't take our word for it, read some of the kind things our clients have said about our efforts.